As a photography mentor and trainer, I am privileged to work with newborn, family and wedding photographers from all over the UK. 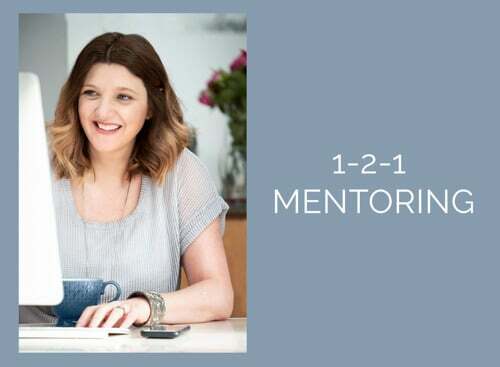 Setting SMART (Specific, Measurable, Achievable, Realistic, Timed) objectives for their business is one of the core tasks we work through together on my Business & Marketing training day. I am often asked how long it might take to establish a business that creates an income that would replace a previous job, so I decided to collate data from photographers to understand the relationship between how long a business has been established and profit. 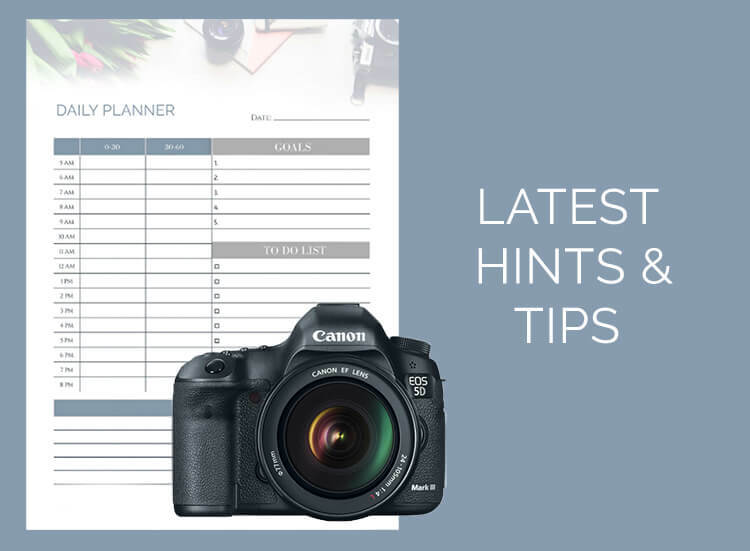 I also wanted to see if there are any key trends that could be translated into learnings for new photographers, from those who are further along in their business lifecycle. Details of the survey, topline trends in the data and key learnings are shown below. 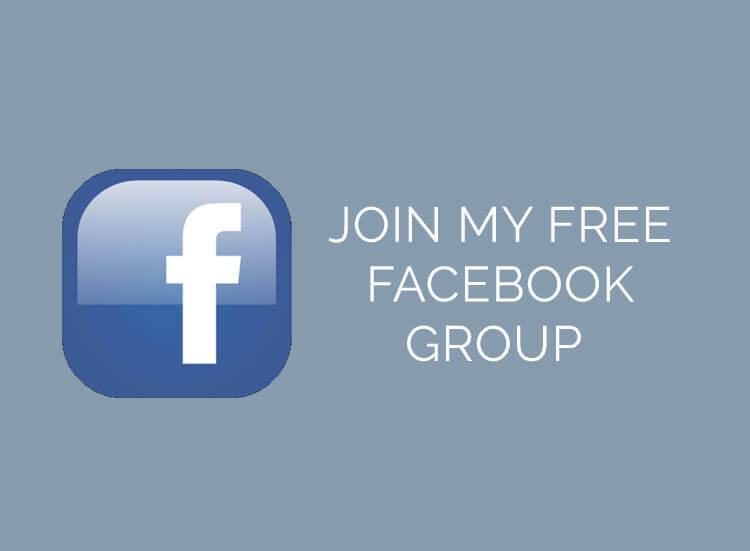 I created a Survey Monkey questionnaire and posted the link to my Facebook training group and some other well-known photography groups. The questionnaire was totally anonymous and 192 people have responded to date. If you would like to add your data please visit the link here. The photographers that responded were a relatively even mix across all genres from newborn studio to wedding photography. Close to 50% of the respondents work PART TIME with the remainder either working the equivalent full-time hours or full time PLUS some weekends and evenings. 9% of those who responded have a TURNOVER of more than £60,000 with only 4% of respondents turning over £83,000 breaking through the VAT barrier. Of this turnover, PROFIT varies between 50% and 70%. This translates to 13% of respondents earning over £30,000 profit. 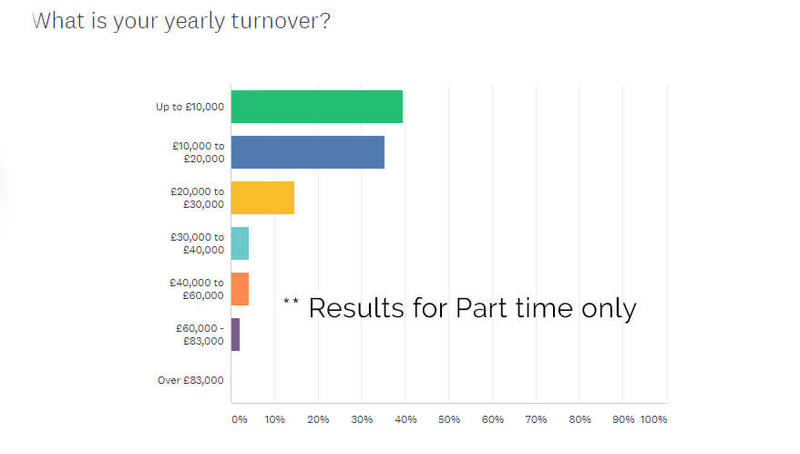 When you break this down by full time vs part time, just over 75% of those that work part-time TURNOVER up to £20,000. 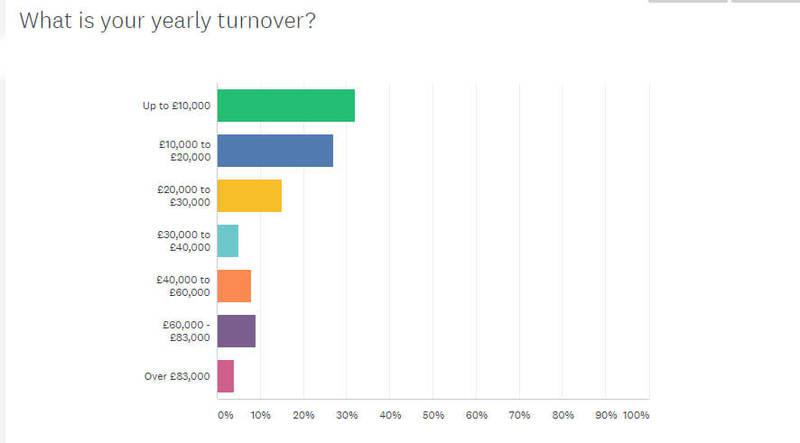 Close to 15% of the respondents turnover £20-£30,000 per year. One difference is the profit – a significant proportion of part-time photographers who turn over up to £20,000 are making no money or very little profit (not likely to be paying tax). That said I would expect this to be the case because of investment in equipment and training early in their career. To reach these income levels on average it takes 5 years (71 % of respondents) with a smaller percentage reaching this stage in between 3-5 years (29%). Of those earning at the top end (over £60, 000 turnover) 92% work full time or full time plus evenings and weekends. The top-level earners tended to have come from Management (HR etc), Marketing or Finance backgrounds. The longer photographers stay in business the less reliant they become on social media for their enquiries. They shift from social to referrals and website/ google. Those who are more established, and at the higher end of the income graph, receive on average 15-40 enquiries a month which equates to 3-10 a week. Average sales for those in the top 21% varied between £400 and £1500 which illustrates that a full-time business can be built on mass-market family photography as well as premium clients. 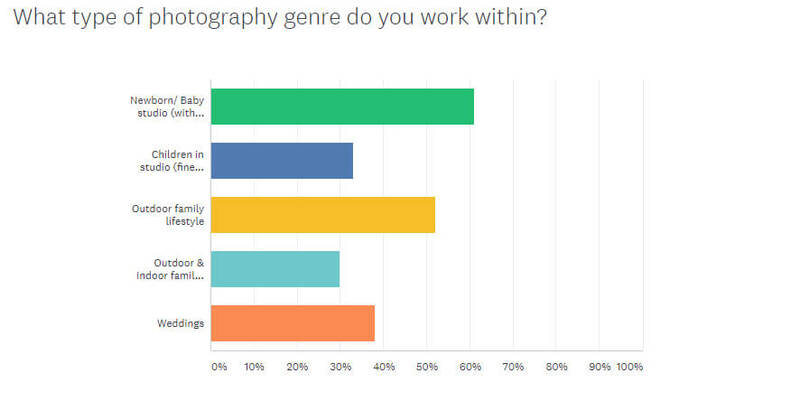 These results did not significantly differ across genre whether it be newborn studio, wedding or lifestyle family photography, so running a photography business is the same no matter what you photograph. 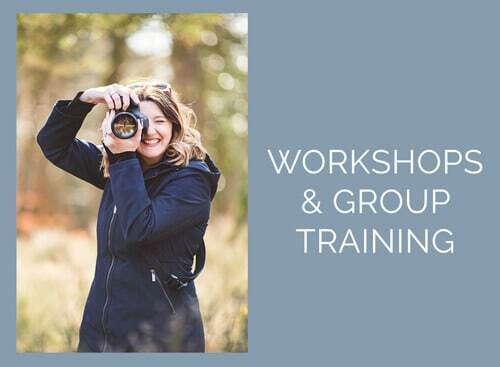 Management (planning), Marketing (selling) and Finance (tracking) are core skills which help to grow a photography business so when it comes to training and investment I would add this to the wishlist if you don’t have experience in these areas. Setting realistic targets for earnings if you are working part-time is important. It is possible that you can earn in the top tier but it is challenging. Just under 20% of people that responded did not know what their profit was BUT 100% of the people that earnt in the top 20% of income knew AND are more likely to have some form of an accounting system or accountant. Knowledge is power! Finally, there are always exceptions to every rule and everyone’s business model is different. 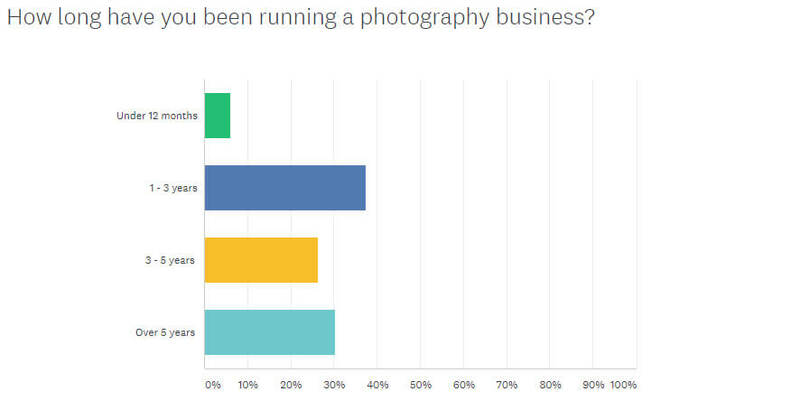 This survey was developed to illustrate that you can build a successful full-time photography business but that managing expectation is key. I would love to hear your feedback on these results.